UPMC is an expansive health system, which continues to grow across Pennsylvania. With this knowledge, one might expect that an intern like me would have little exposure to company leadership, as is the case with many large organizations. As a Summer Associate, however, this could not have been further from the truth. 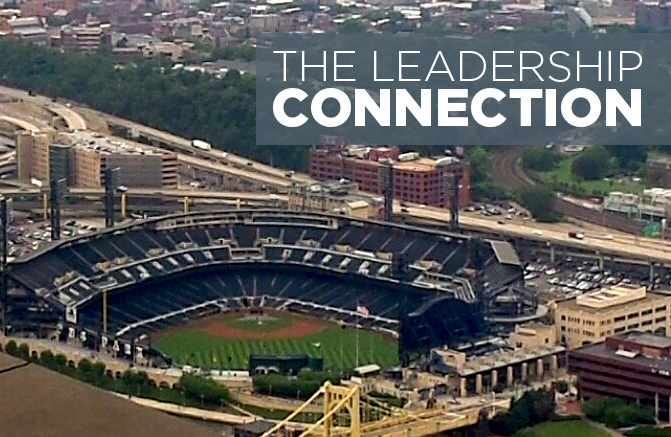 In fact, here at UPMC, relationships with my managers and other executives felt more like genuine friendships than the traditional ‘boss-to-employee’ dynamic. My manager and I worked in close and frequent association with a team of senior financial analysts. Many would have felt intimidated by the prospect of working with such a professional team. However, from day one, everyone was unbelievably warm and welcoming. They expressed genuine interest in my life, asking me questions about my family, college, and things that I do for fun. Furthermore, as the internship progressed, the work environment continued to feel relaxed and enjoyable. Being able to easily walk over to anyone’s cube to either ask questions or strike up casual conversations was one specific aspect that I really enjoyed about the internship. I never felt like a ‘lowly intern’ who was not part of the team. Rather, the relationships that I established helped me feel like I was an important part of the Hospital Financial Planning and Analysis team. The relationship-building didn’t stop there! I was given the opportunity to correspond and even make casual conversation with the Chief Financial Officer of UPMC’s Hospital and Community Services Division. Beyond that, my fellow Finance Summer Associates and I were able to have lunch with and attend a Pirates game with the Chief Financial Officer of the entire UPMC organization. How many interns at other companies can say that they even talked to, let alone had lunch with, their CFO? Not many come to mind. The experiences and relationships that I have established are invaluable, and I would have never received opportunities like this had I not been a Summer Associate. I could have easily been looked upon by the directors, executives, and leaders of UPMC as just another intern to do grunt work. Instead, they made sure that my work was meaningful and that I was treated as a valued, appreciated member of their team. This fact, among countless other components, makes being a UPMC Finance Summer Associate incredibly worthwhile.